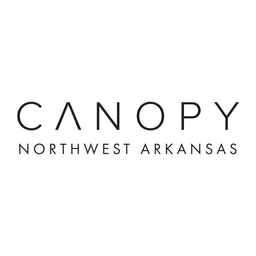 This #GivingTuesday Canopy NWA is asking you to help refugees in camp Nyarugusu. Designated as one of the largest refugee camps, Nyarugusu is situated in Tanzania close to the Burundi and Congolese boarder, and houses over 134,000 refugees. It lacks basic supplies like clothing, as well as opportunities for education and employment. 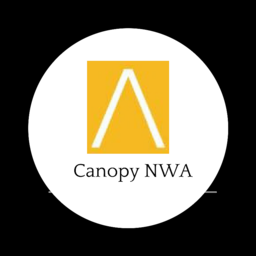 We are so excited two of our former Canopy clients, Abwe, who called this camp home for almost two decades, and Rehema, who has heard stories from other refugee clients coming from this camp, have decided to start initiatives to help meet the needs of others. Both have been moved to give back because they have been given so much. So, we've decided to help Abwe and Rehema with their initiatives. All proceeds from #GivingTuesday will go directly to support projects working to bring clothing, empowerment, and education to the Nyaragusu refugee camp. We're asking you to join us in bringing Christmas to camp Nyarugusu this year.